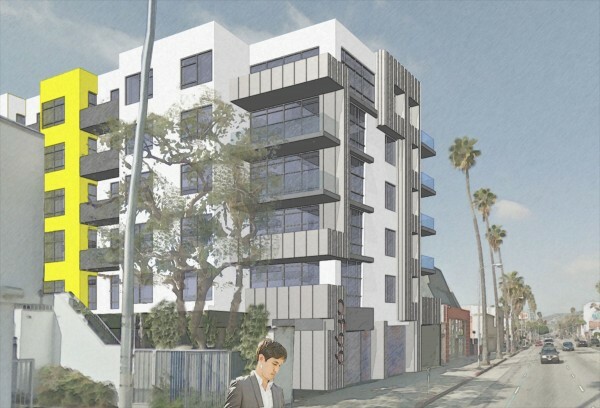 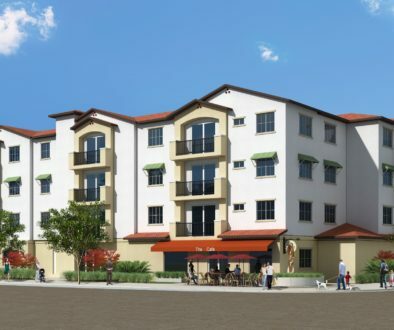 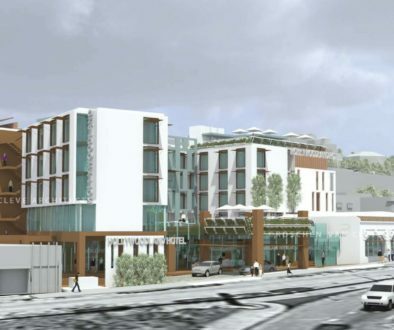 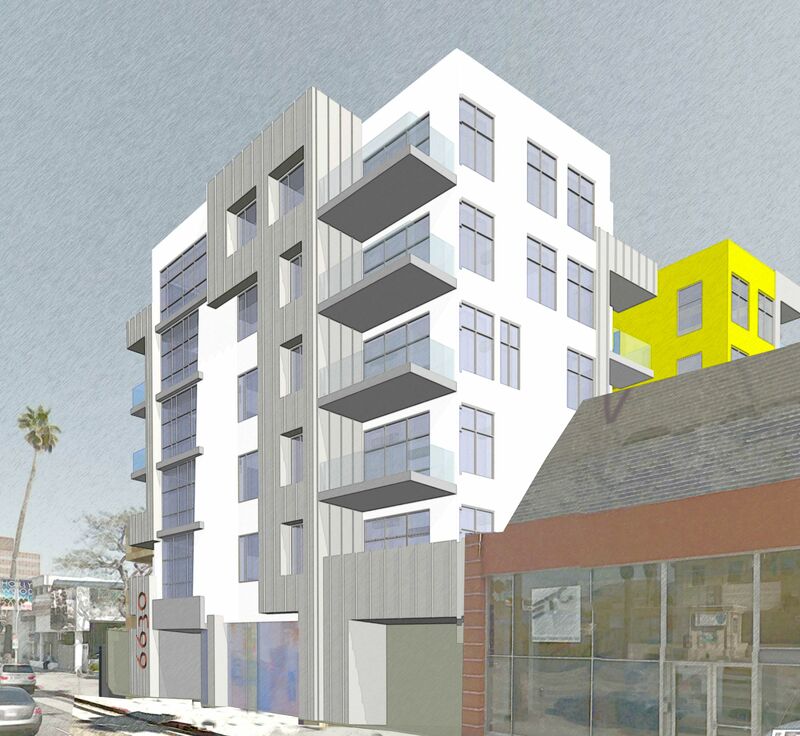 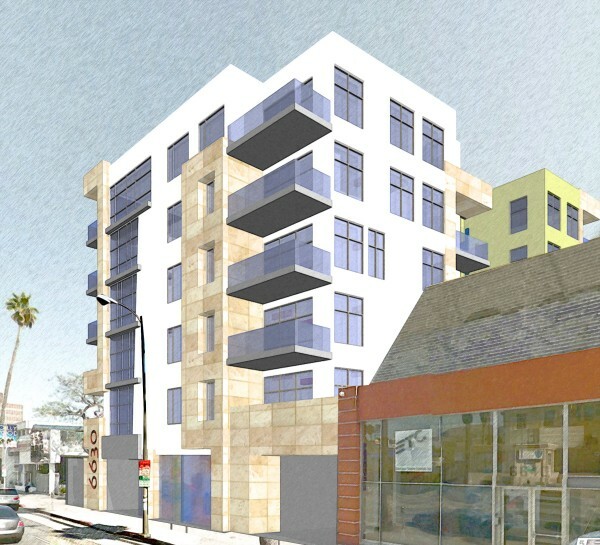 6630 Sunset, Los Angeles, CA is a mixed use project located on Sunset Blvd. 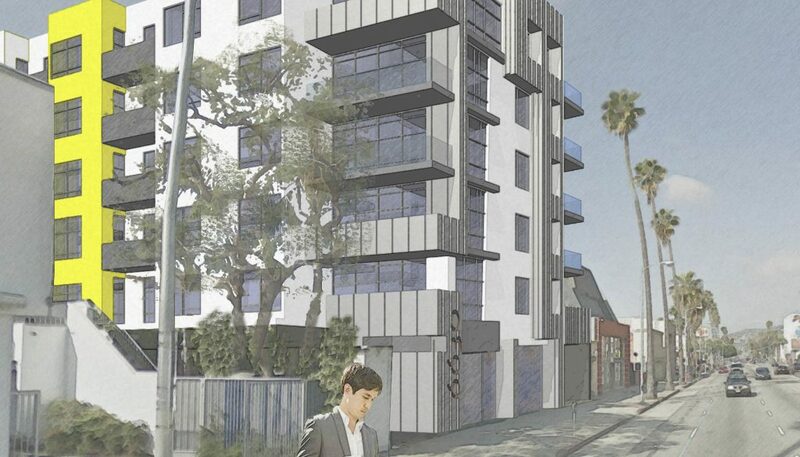 in the heart of Hollywood. 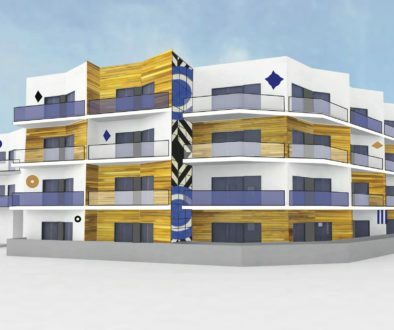 The project will be a mix of ground floor retail with five levels of apartment units above. 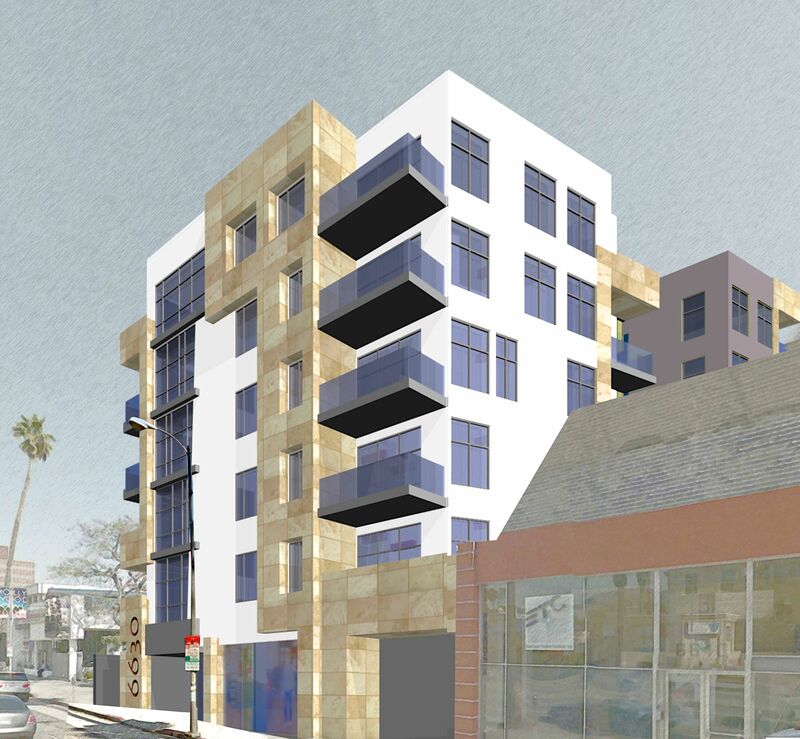 The building designed by David Kellen and Associates in conjunction with Ken Stockton Architects will have 35 residential units and 6,000 square feet of retail space. The building will incorporate modern designer finishes, large windows in order maximize the Hollywood Hills and city views that will be available from the units and common space including a rooftop deck.